The D610 29er hardtail delivers the same frame found in the 620. 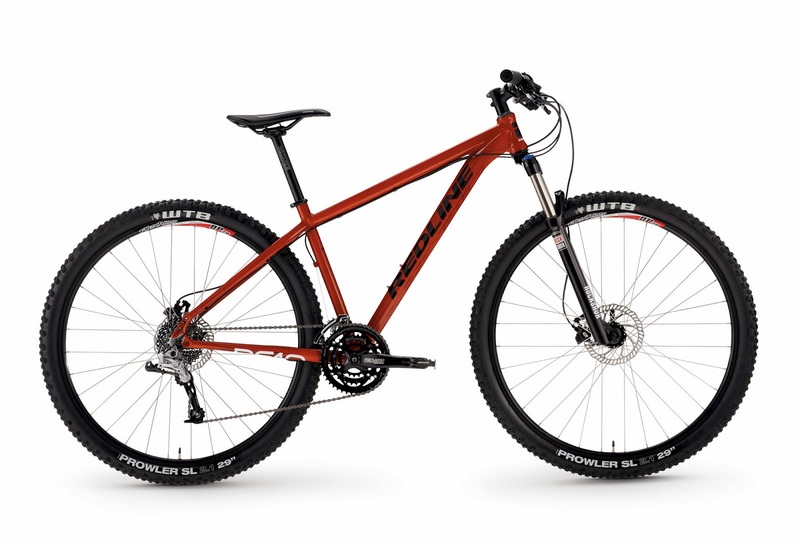 With an approachable mix of components, fork, and wheels, the D610 is a great bike for everyday trail riding. Tires WTB Prowler SL Comp 29 X 2.1"